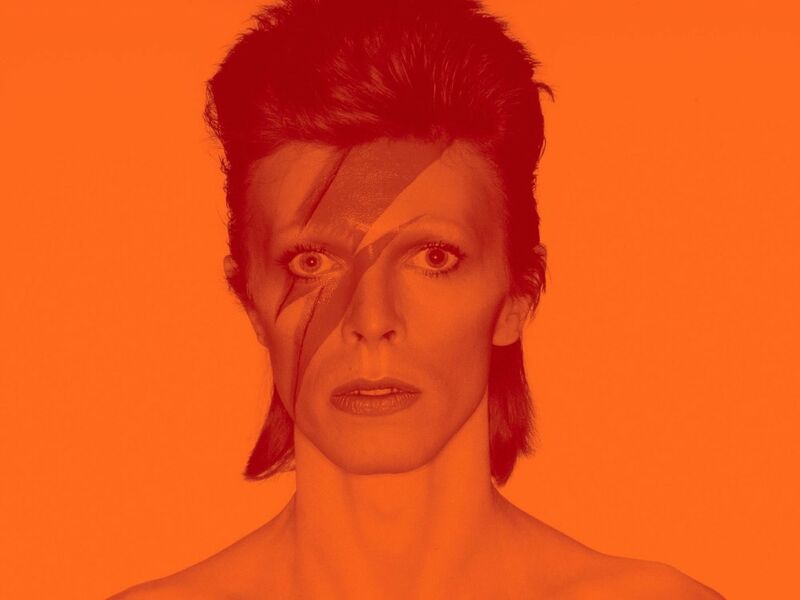 The Brooklyn Museum's popular David Bowie exhibit has been drawing fans in droves, but its latest tribute to the late singer is sure to get foodies excited. Starting in April, the museum will hold four David Bowie-inspired dinners at The Norm—the museum's restaurant helmed by Michelin-starred chef Saul Bolton—set to highlight the major cities the singer was greatly influenced by. The first, a four-course meal on April 22, is already sold out, but draws from Bowie's time in Berlin, where he recorded three albums: Low (1977), Heroes (1977) and Lodger (1979). Following the ticketed April dinner is a Tokyo-inspired one on May 20, a Philadelphia-inspired feast on June 10, and a final celebration inspired by London on July 1. Tickets for the dinner start at $75, but a $95 ticket grants dinner and entrance to the David Bowie Is exhibit.